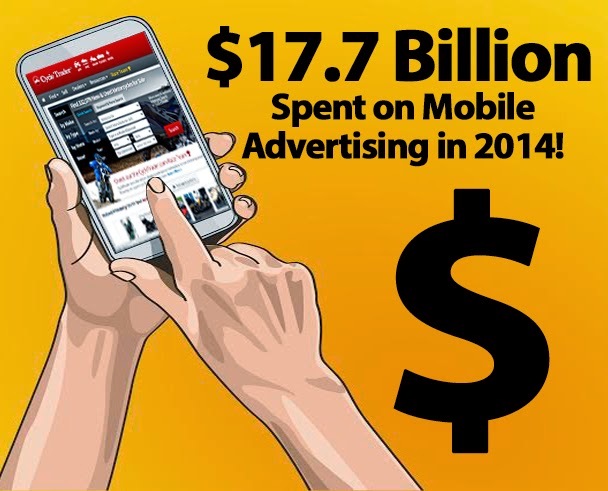 that are spent on mobile advertising is growing! Consumers turn to mobile before any other information source and ensuring your inventory has gone mobile is key to continuing to grow your budget! Mobile advertising will top $42 billion in 2018! Advertisers realize the growing importance of mobile and are adjusting their advertising budgets to include a larger focus on mobile advertising! Want to join the mobile movement? Get your inventory on CycleTrader.com's mobile app today! Call 866-871-6644 or email Marketing@CycleTrader.com now! Hoelzel, M. (2014, December 16). Mobile advertising is exploding and will grow much faster than all other digital ad catergories. 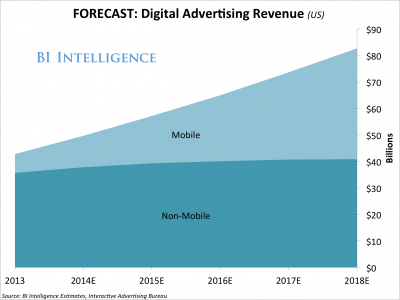 Retireved from http://www.businessinsider.com/mobile-is-growing-faster-than-all-other-ad-formats-2014-10#ixzz3PtyE1X00. Sterling, G. (2014, July 7). 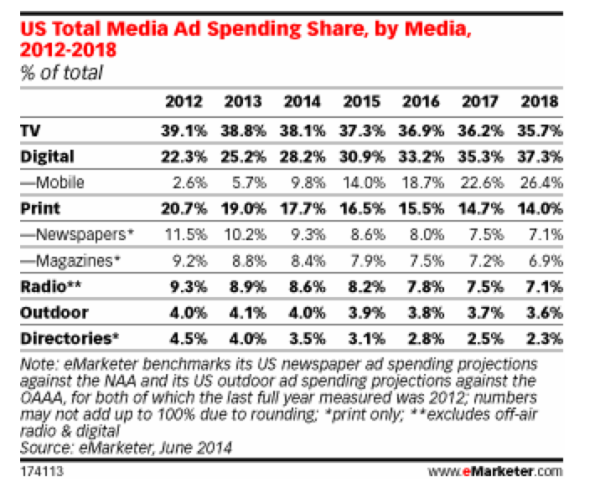 Mobile ad revenue to surpass newspapers, magazines,radio this year - forecast. Retrieved from http://marketingland.com/mobile-ad-revenue-surpass-newspapers-magazines-radio-forecast-90148.